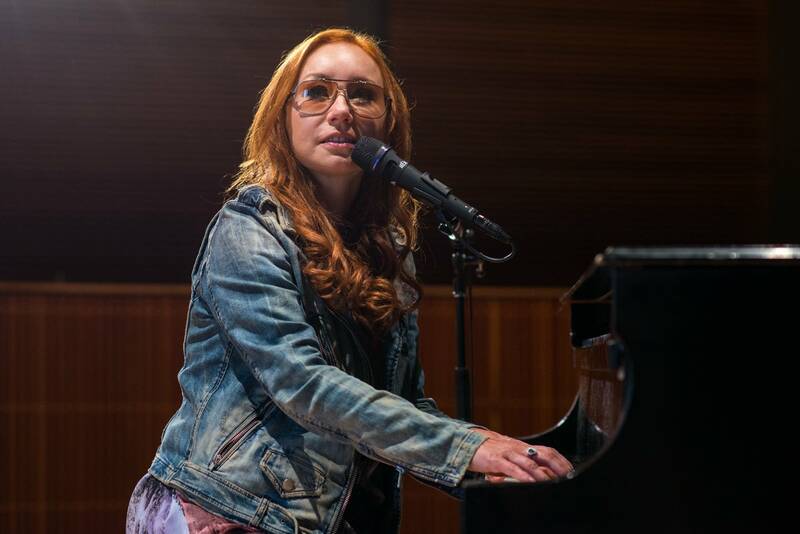 There's not been a lot of sleep for Tori Amos as she's been touring, but she says that's OK; it's the energy from the shows that keeps her going. Arriving in the Twin Cities after shows in St. Louis and in Kansas City, Amos stopped by The Current's studio early on Sunday to play some songs and to chat with Bill DeVille. 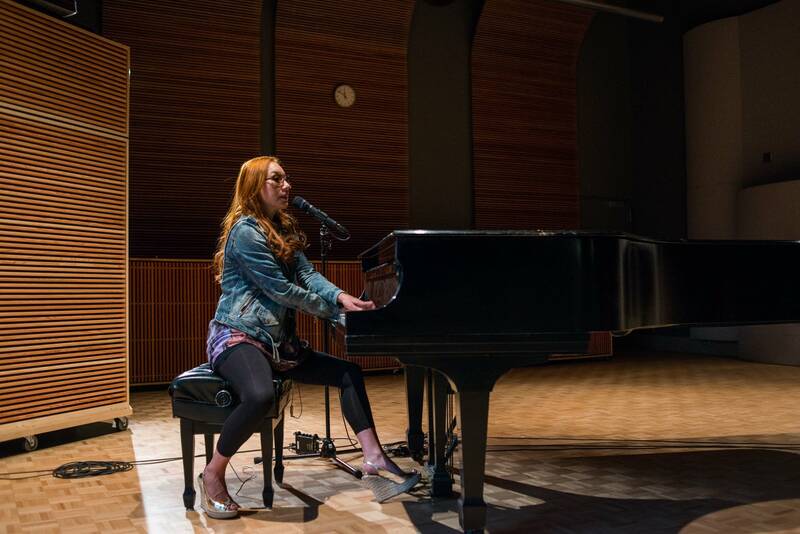 Amos is touring right now in support of her 14th studio album, Unrepentant Geraldines. She's also performing from her rich back catalogue, including the album Under the Pink, released 20 years ago this year. 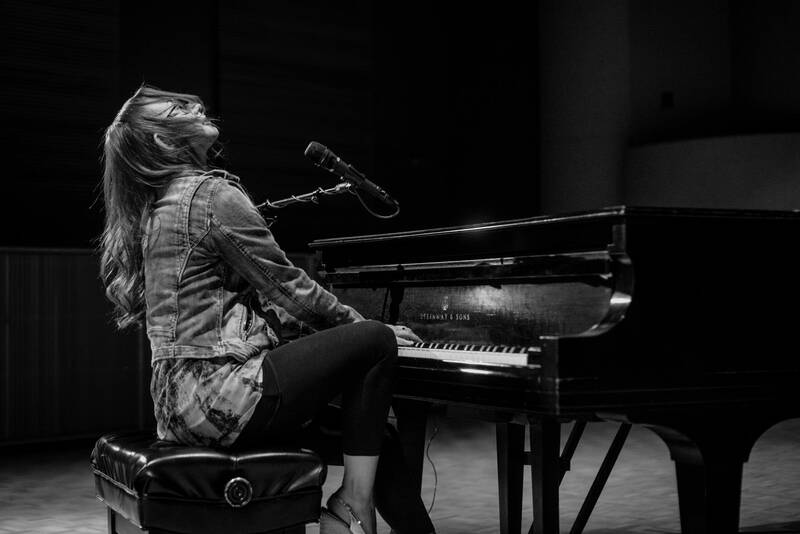 Inspired by her husband and her daughter  the latter of whom said, "You can do it, Mom"  Amos has been touring solo; she began in Europe earlier this year and is now rocking stages across the U.S. Asked about what it's like to perform solo versus with a band, Amos tells DeVille it's a different discipline. "When you're out on own, you have to hold the stage all by yourself," she says. 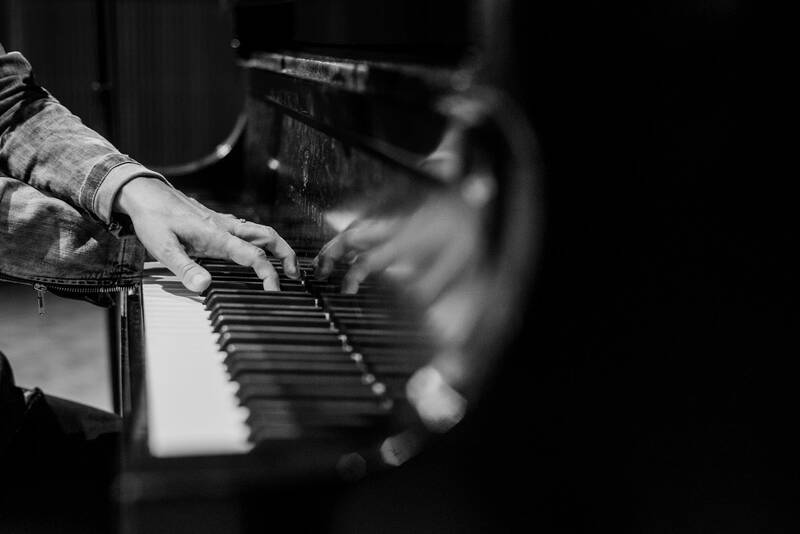 "You can lose a show by taking too much time between songs because once the clapping dies down, people really want to be into the next song or a chat, so you really have to keep it going." Listen to the complete interview to hear Amos's thoughts on the music industry; about how her most recent album came together; about what it was like to record with her daughter; how her fans help her see and hear her songs anew; and about why she likes Prince so much. 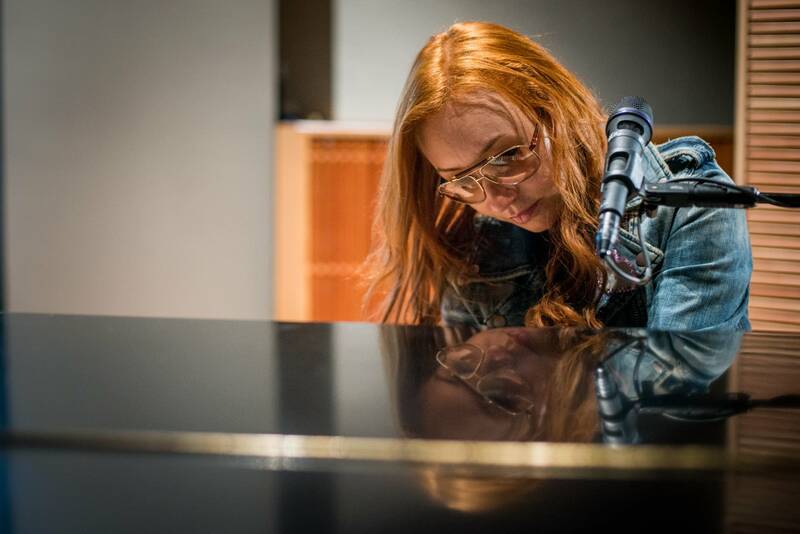 "Cloud On My Tongue," off Tori Amos' 1994 record Under the Pink, was played by request of a fan. "Wild Way" and "Oysters" are off Amos' latest album Unrepentant Geraldines, out now on Mercury Records. 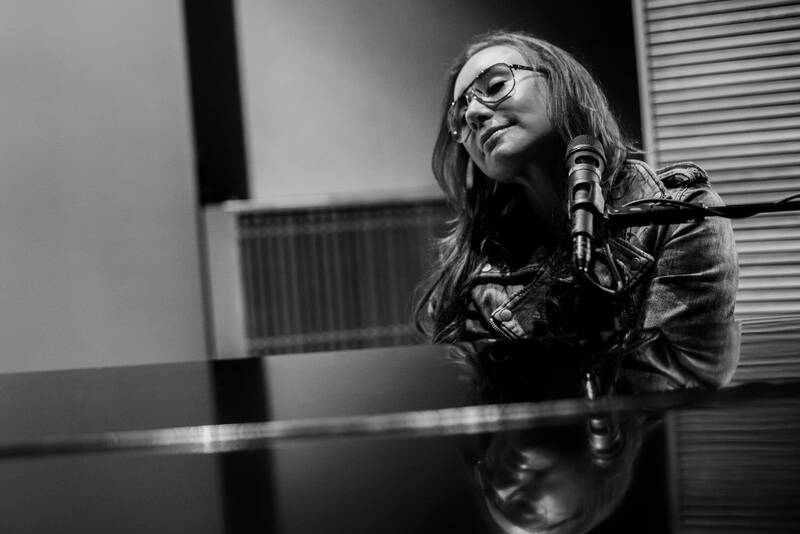 Lyla Foy stops by New Hot London singer-songwriter Lyla Foy stopped by New Hot to chat with host David Safar and to play a few tracks off her new record, <em>Mirrors the Sky</em>, out now on Sub Pop. Theft of the Dial: Kristen Schaal You may know Kristen Schaal from her role on <em>Flight of the Conchords</em>, her stint as a <em>Daily Show</em> contributor, or her recurring appearances on <em>30 Rock</em>, <em>Bob's Burgers</em> and <em>Gravity Falls</em>. It turns out she's something of a musichead, too&mdash;while in town for Wits recently, Schaal stopped by The Current studio to chat with the Morning Show and take over airwaves to play a handful of her favorite songs.